Sakyong Mipham Rinpoche is the head of the Shambhala lineage and the global network of more than 200 Shambhala Meditation Centers. on living a courageous life based on wisdom, kindness and compassion. Sakyong Mipham is the bestselling author several books including his forthcoming release, The Lost Art of Good Conversation. 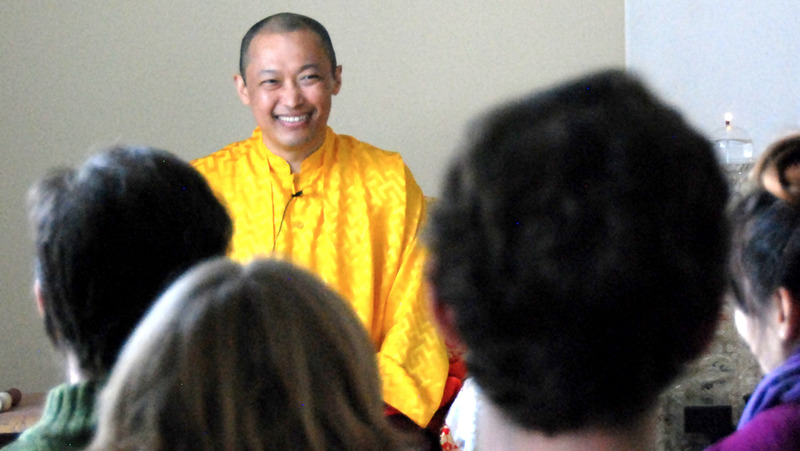 View the Sakyong's upcoming public teachings and learn about how you can study with him in-person or online.